Some people think crafting requires a ton of expensive supplies, but the truth is, you could probably make something really awesome out of items you have hanging around the house. If you still have a bag of leftover plastic eggs from last year's hunt, grab them! If not, stocking up on these inexpensive eggs costs next to nothing. With or without kids, you'll discover that these colorful eggs offer many crafting options and require very little work or additional items. Have fun and impress your friends with your egg-scellent talents! 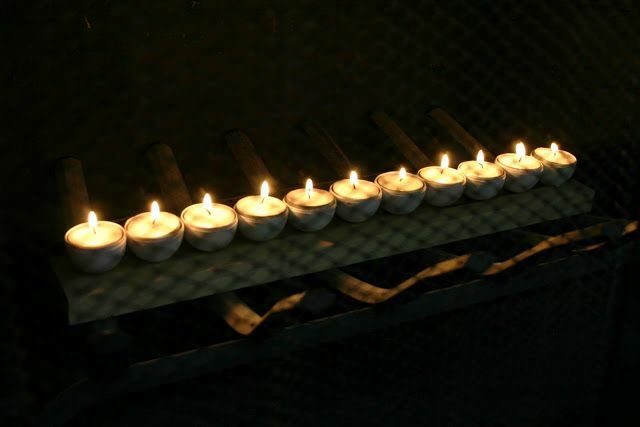 Use egg bottoms to create a row of beautiful, flickering tealight candles. 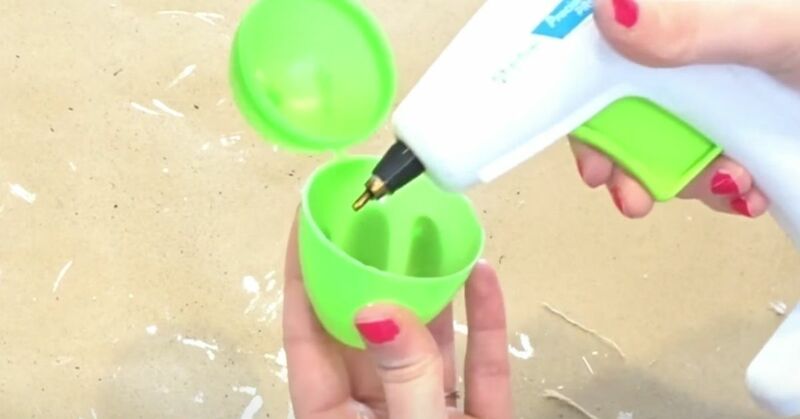 What a creative way to recycle plastic eggs. You'd never know by looking at them what they used to be. 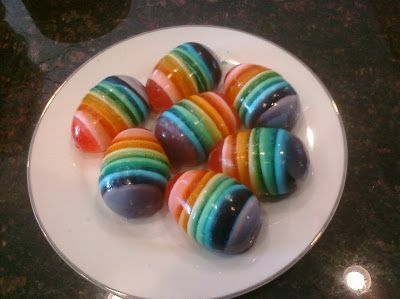 Make the cutest Easter dessert at the table when you use plastic Easter eggs as molds for Jello. This idea serves up a fun dessert that not only pleases the palate but looks adorable, too. 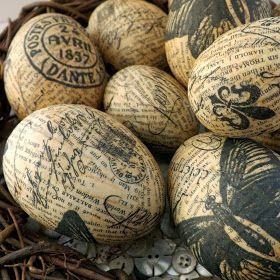 Bring plastic eggs to life with this visually appealing DIY that creates cool-looking, vintage-style decoupage eggs using these cheap plastic pieces. Arrange them for a pretty table centerpiece. Craft a captivating planter using a jumbo-size plastic egg. 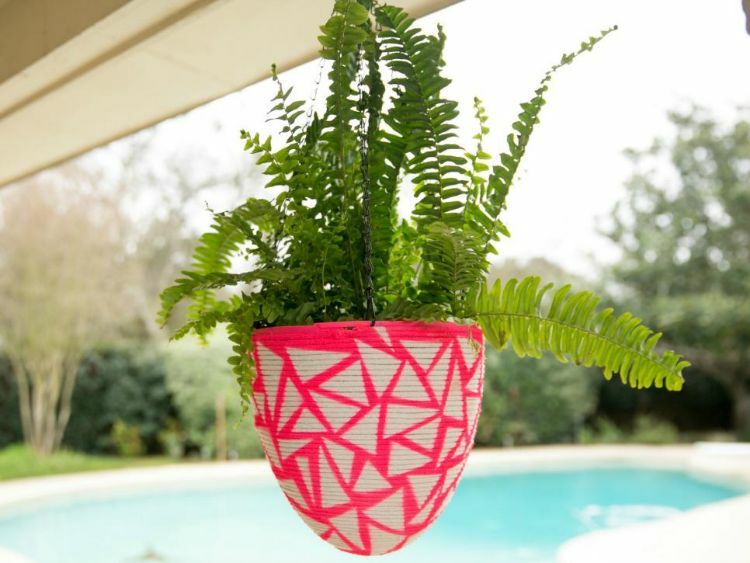 Perfect for springtime, these colorful planters really stand out on your porch or patio. Use plastic eggs to create a totally different kind of food — cute, colorful cupcakes. 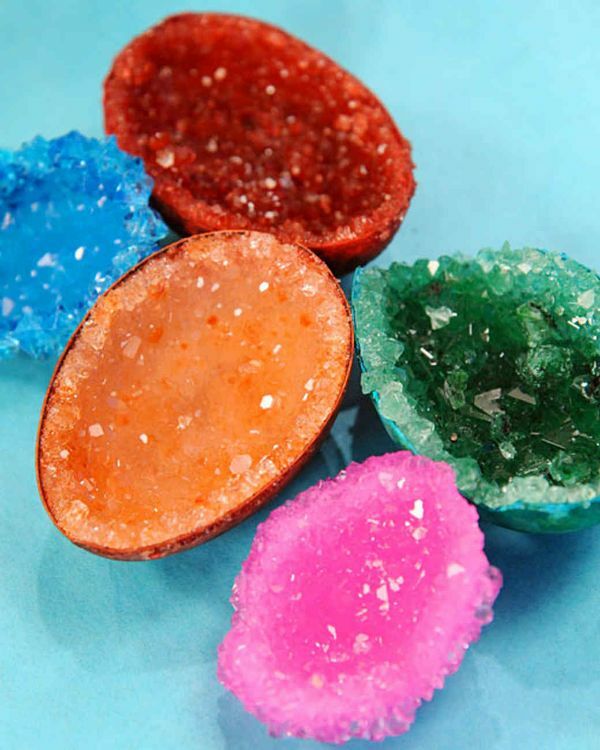 These make fun party favors for kids ... and they light up! 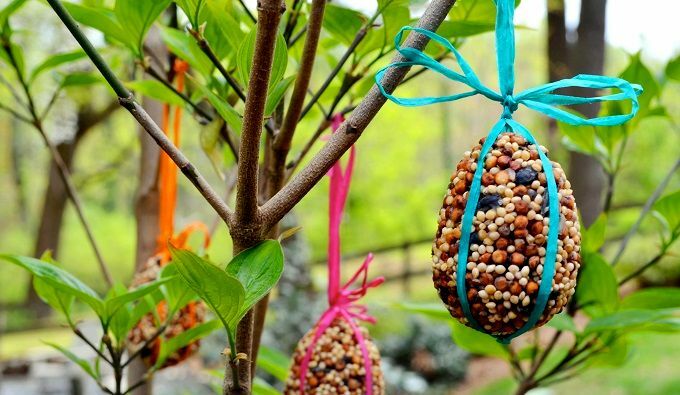 Feed the birds in the niftiest way possible by recycling plastic eggs into outdoor, hanging bird feeders. Take plastic eggs to the next level by creating shabby-chic and charming farmhouse eggs, ideal for a table decoration for every occasion. And, this craft is quick.